Mykonos Gyro & Cafe. Photo by Mariiana Tzotcheva. 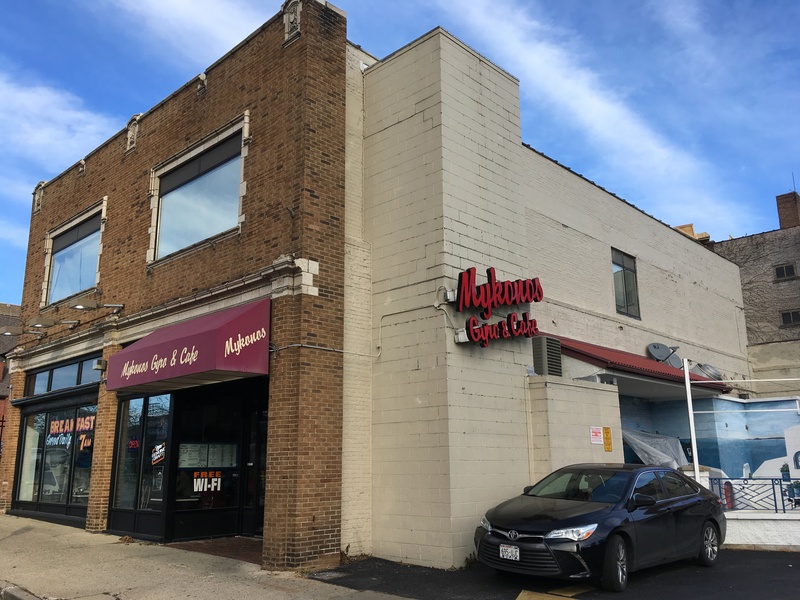 A long-standing Greek restaurant will be shutting its doors at the end of the month. 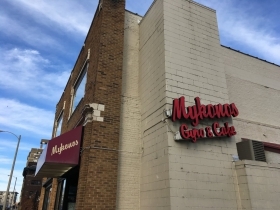 Mykonos Gyro & Cafe (1014 N. Van Buren St.) will have its last day of business on December 30. The restaurant has been cooking up Greek and American food at its Yankee Hill location for 24 years. 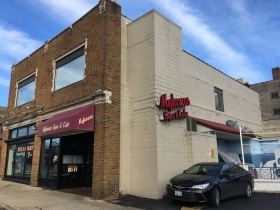 The current menu includes Gyro and Greek dishes, salads, burgers and a full breakfast menu. 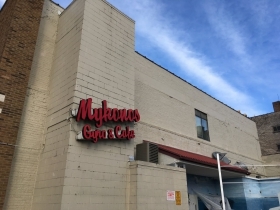 After 24 wonderful years, Mykonos Gyro & Café will be closing its doors on Sunday, December 30th. That is a difficult thing to write but saying goodbye to all of you will be even more difficult. This community that has grown through the loyalty of customers like you will always have a special place in our hearts. We are very grateful and blessed for the friendships made here. It has been a privilege serving you all throughout the years. To our family and to all current and past staff, we are so grateful for your support and hard work. We couldn’t have done it without you. 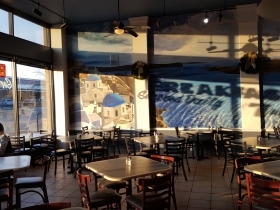 We hope to serve you one last time here at Mykonos Gyro & Cafe. Please stop in and celebrate our last day with us. 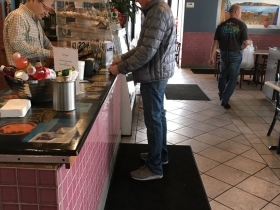 The post also noted that customers could “keep in touch” at mykonoscafe@att.net. 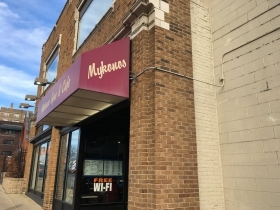 Currently, Mykonos Gyro & Cafe is open 7 a.m. to 10 p.m. daily.